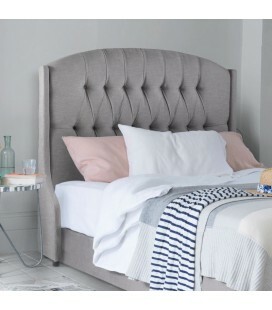 Elegant full-length wingback style headboard with the diamond tufted finish. 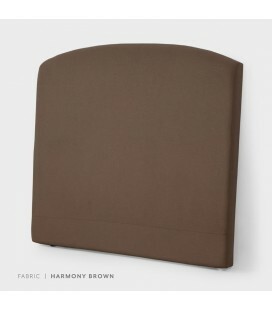 Upholstered in a choice of high-quality fabrics. 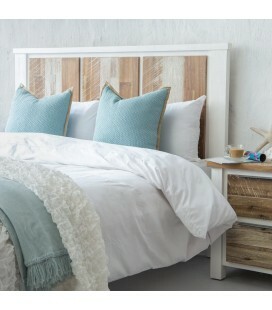 The Jayelin headboard is modern and embraces the Indonesian craftsmanship that perfects this piece. This item features a unique combination of natural teak wood and woven bovine leather. 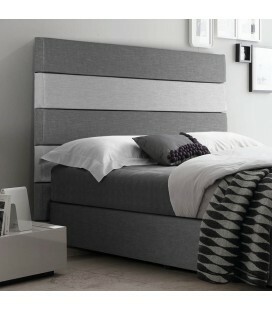 Designed to add a distinct style to your bedroom. 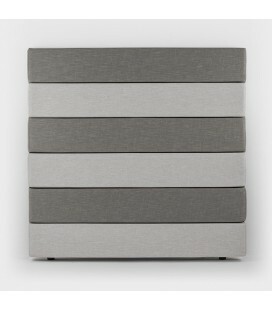 The Dentor headboard is fun and unique. Crafted in Indonesia with coconut shell mosaic detail. Impressive in any setting. 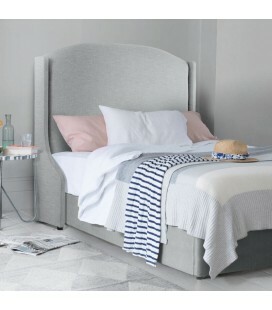 The Jiba headboard is crafty and unique. 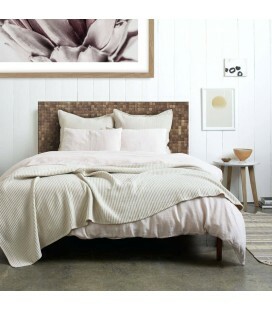 Made in Indonesia from mango wood and painted coconut tile detail. 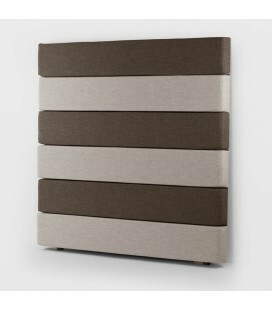 Contemporary panel styled headboard with two-tone design.Upholstered with high-quality fabric.Matching upholstered bed base available. High-quality wooden headboard made from a combination of solid Acacia wood and Acacia wood veneers. Rustic wire brushed finishing. 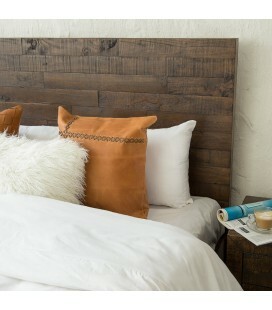 Timeless slatted headboard made from a combination of high-quality solid Acacia wood and acacia wood veneers.Rustic wire brushed finishing. 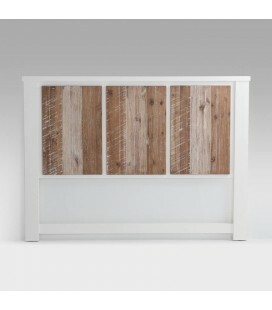 Beach house inspired headboard manufactured from quality solid Acacia wood and acacia wood veneers. 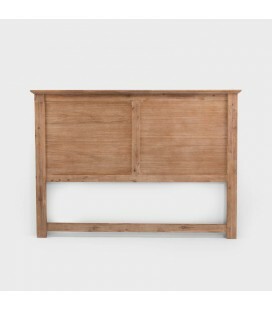 With its relaxing white and wooden tones, this makes a unique and simplistic furniture piece. 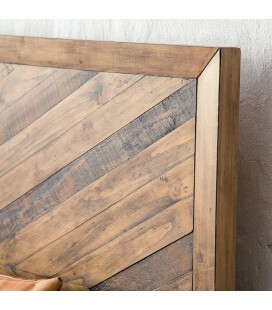 Features a combination of rough sawn and wire brush finishing giving it a beautiful rustic appearance. 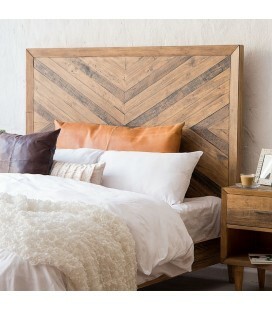 This signature chevron designed headboard with varying natural tones speaks for itself. 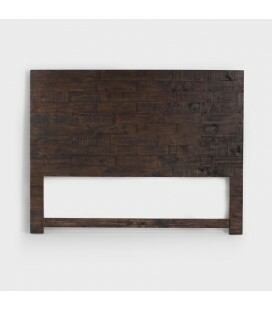 Manufactured from solid reclaimed wood, the Hampton headboard with its unique fusion of modern design and weathered appearance will make your bedroom a statement of style.